Batur Caldera Sunrise Trekking one of the most beautiful places in Bali. Batur Caldera Sunrise Trekking is close by Mount Batur and we take two hours from Denpasar the capital of Bali province. 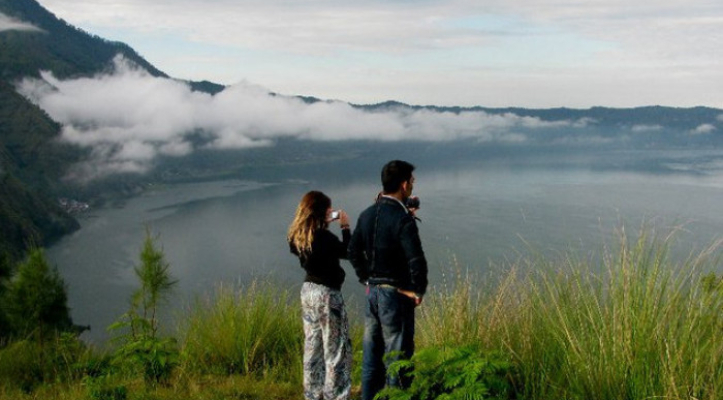 Batur Caldera Sunrise Trekking will give the amazing views both ocean and lake batur seen on the rim of batur caldera. 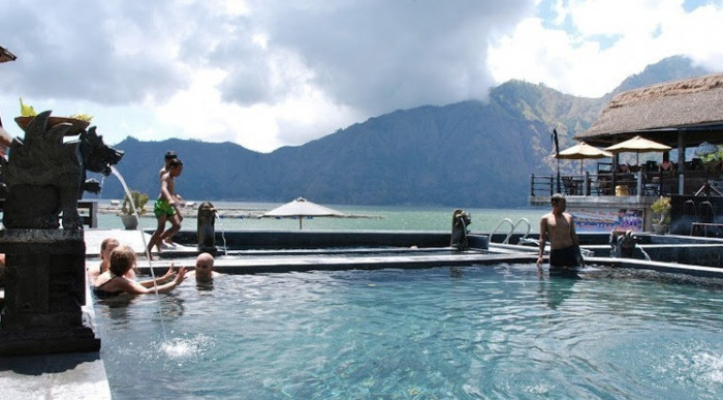 From the east we can see ocean and mount agung, see mount rinjani from the long distance. 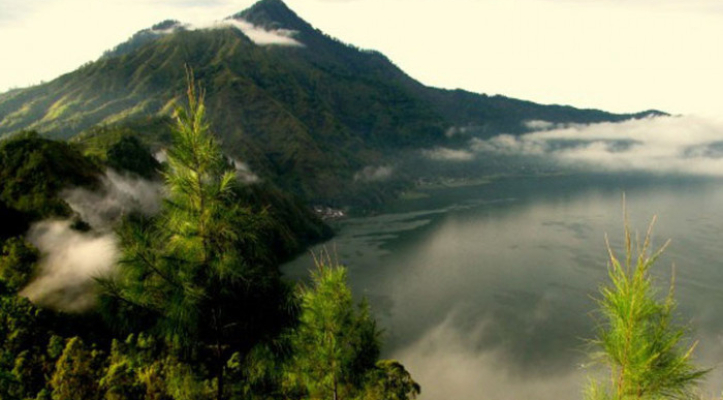 From the west we can see lake batur and mount batur. This trip will take you through the small forest and the activities of the local people that work as a traditional farmers. After we walk up and down the caldera we cross the lake batur by traditional canoe. The most interesting of this trip we will swim to the hot spring in toyabungkah to get feel good of your body. During the journey to the hotel unforgettable experience we visit at the amazing coffee plantation called Luwak Coffee. 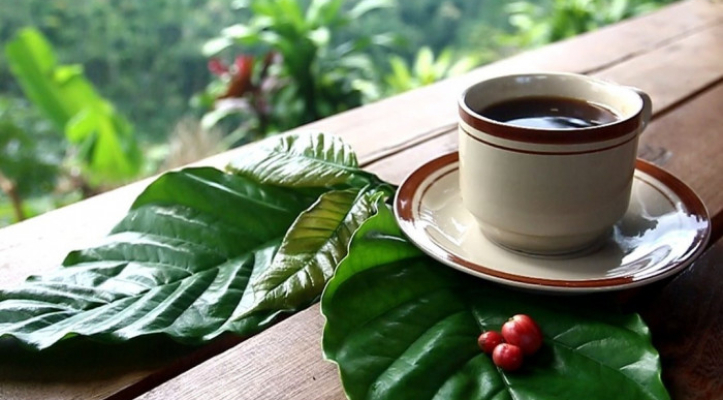 Traditional Bali coffee processing and see how to make Balinese coffee in traditional process. Also you get a lot of sample herbal teas and luwak coffee (the coffee from animal) is very strong coffee.